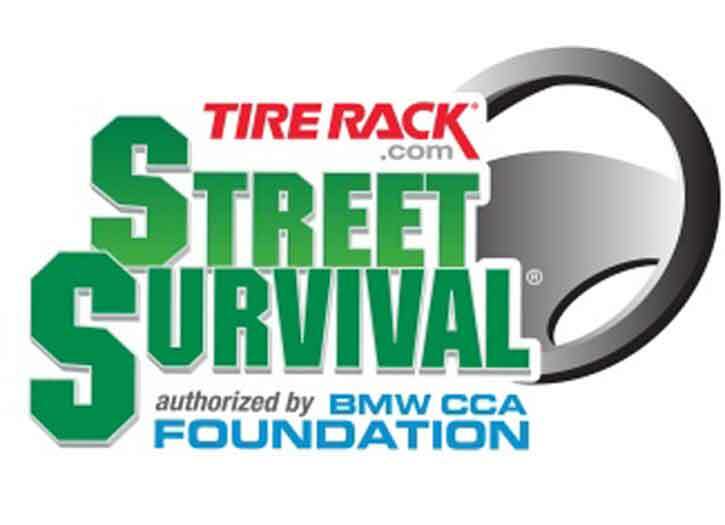 Autocrossing is an ideal way for drivers at any level of ability to learn the fundamentals of car control. Casual meeting with the board & members. 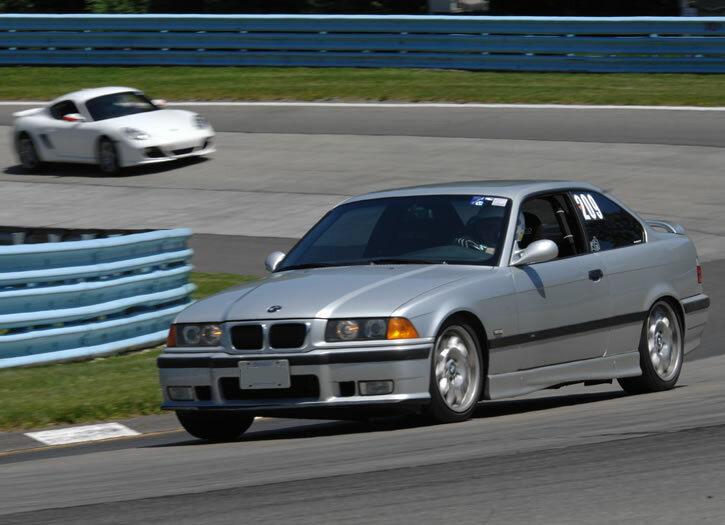 Break out of your winter funk and join us for the Spring Ultimate Driving School weekend at Watkins Glen, GVC's first school of the year! Come out to Eksten's Autowerks for a free Tech inspection and car maintenance night for GVC BMW CCA. 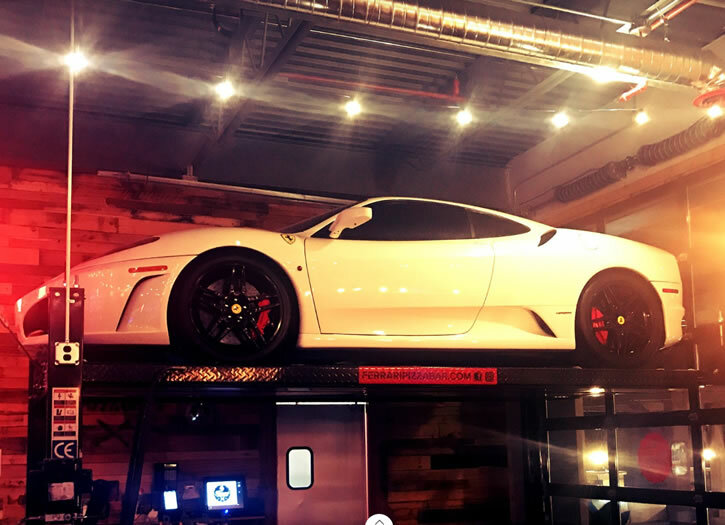 Enjoy some pizza, get your car ready for the track or for that vacation trip, and meet up with your BMW friends. 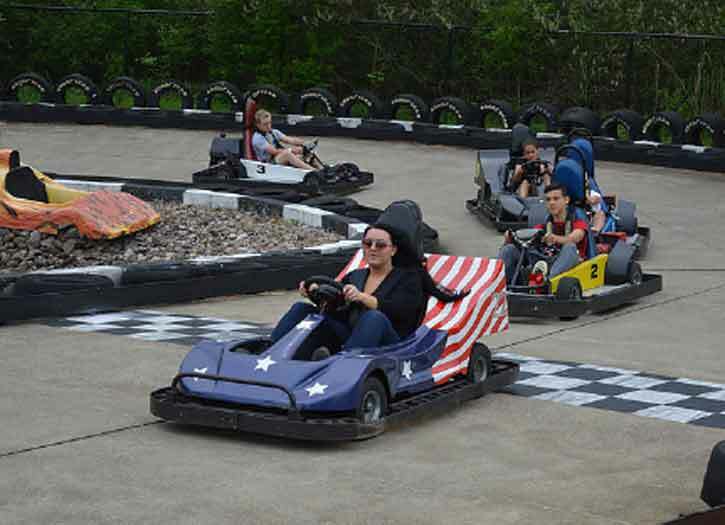 Join us for GVC's second driving school of the year, open to drivers at all levels. Includes Novice Track Day, our one-day driving school for beginners on Friday, as well as our regional BMW CCA Instructor Training School. Awesome lawn show of Vintage BMW's. 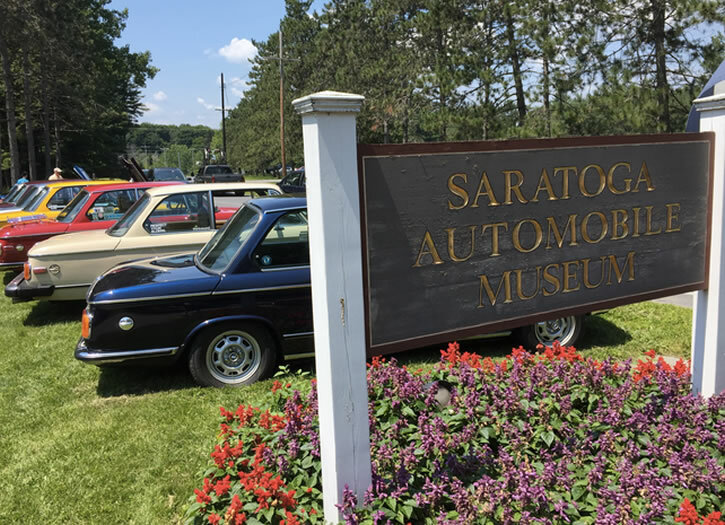 Plan to show your vintage BMW or be a spectator. This event is open to advanced track drivers only, and provides a great opportunity to develop your high performance driving skills. The unique DE format has two run groups, faster and slower, self-assigned according to your preferred pace and comfort level. Cruise Night & Casual meeting with the board & members. 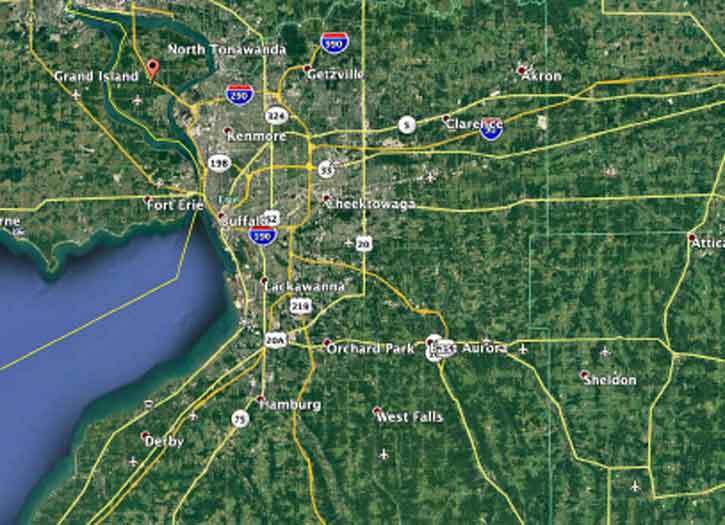 Enjoy a leisurely 1.5-hour drive to a resort and restaurant in Western New York. 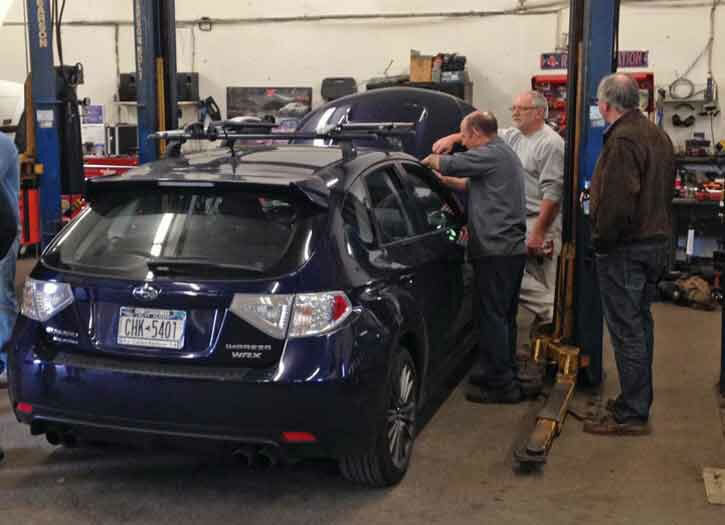 Come out to Eksten's Autowerks for a free Tech inspection and car maintenance night for GVC BMW CCA. 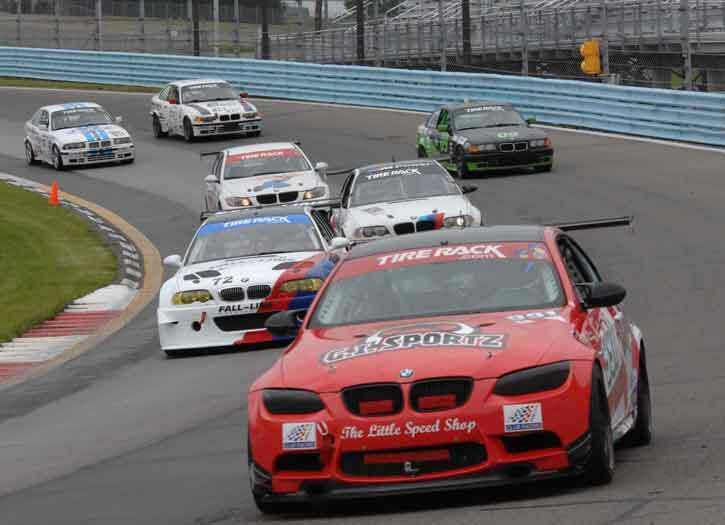 Enjoy some pizza, get your car ready for the track, and meet up with your BMW friends. 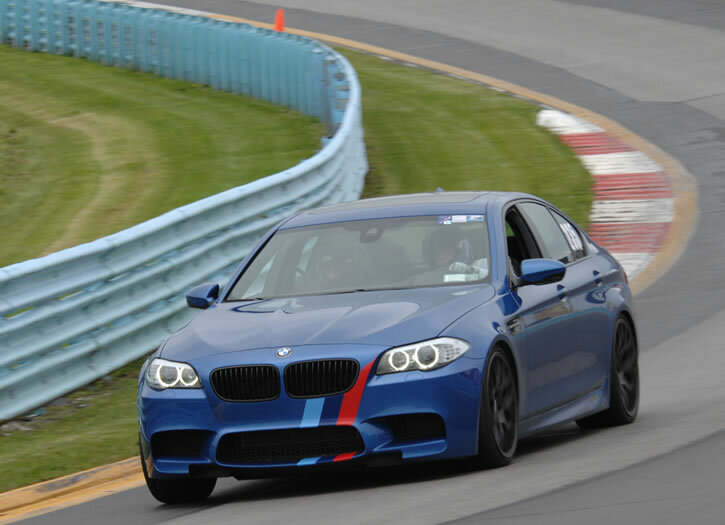 Join GVC and our colleagues in the Boston Chapter for our final Ultimate Driving School at the Glen this year. Open to drivers at all skill levels. 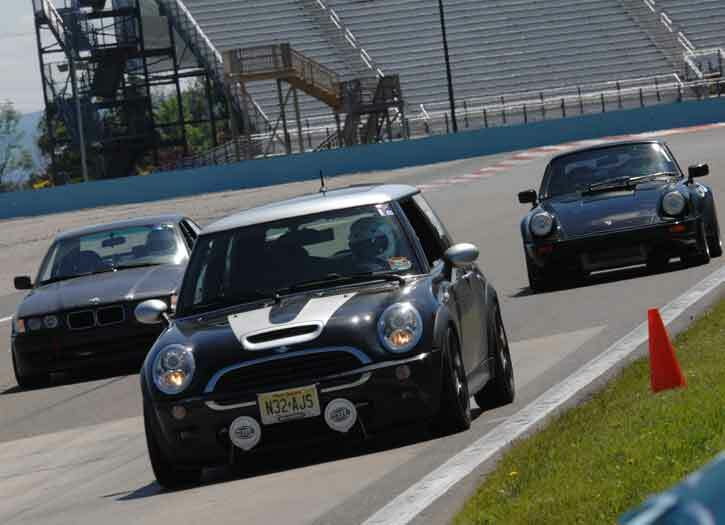 If you've never driven on a race track before, try out our "Novice Track Day", an affordable one-day school on Friday specially designed for beginners. Published quarterly, der Bayerische Brief includes articles written by local members and covers recent and upcoming events. The publicationprovides a wealth of BMW related information including discounts and promotions from local merchants and dealers. 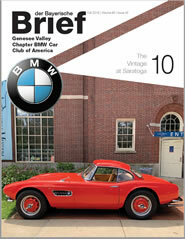 Der Bayerische Brief is mailed to over 1300 GVC BMW CCA members and national BMW CCA representatives.